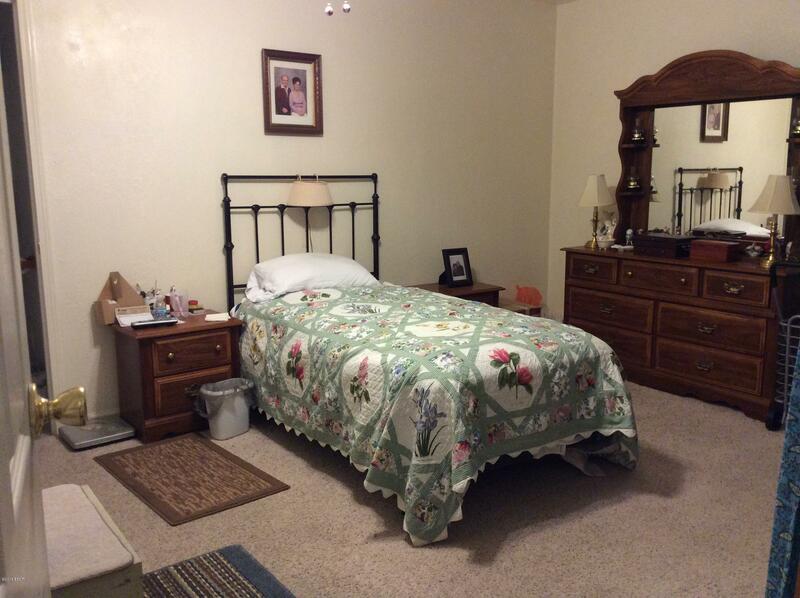 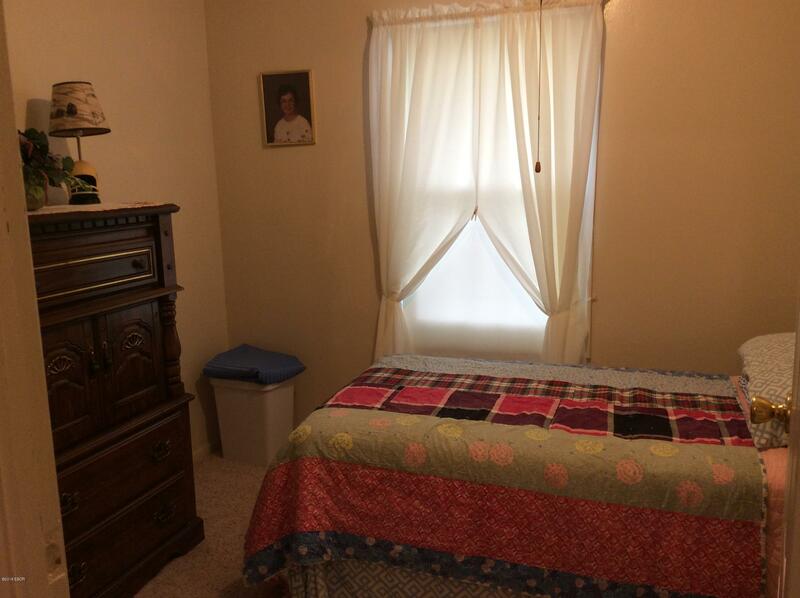 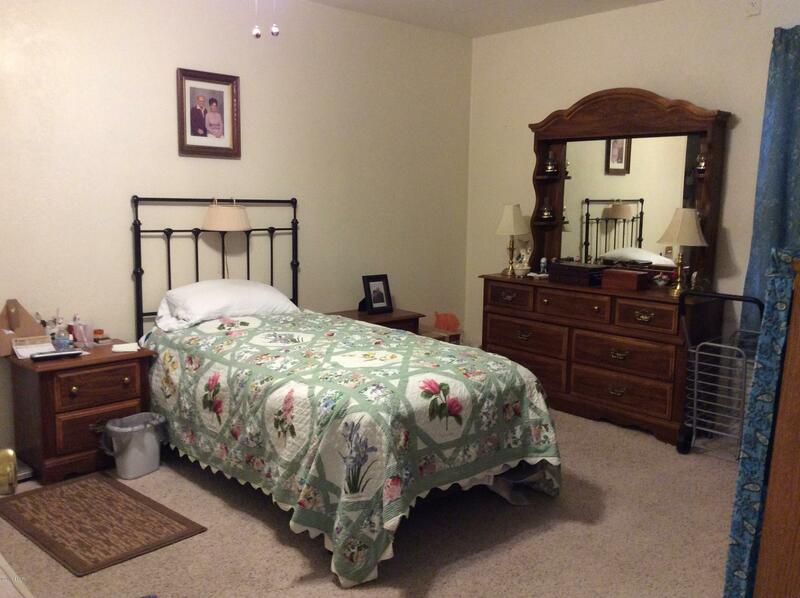 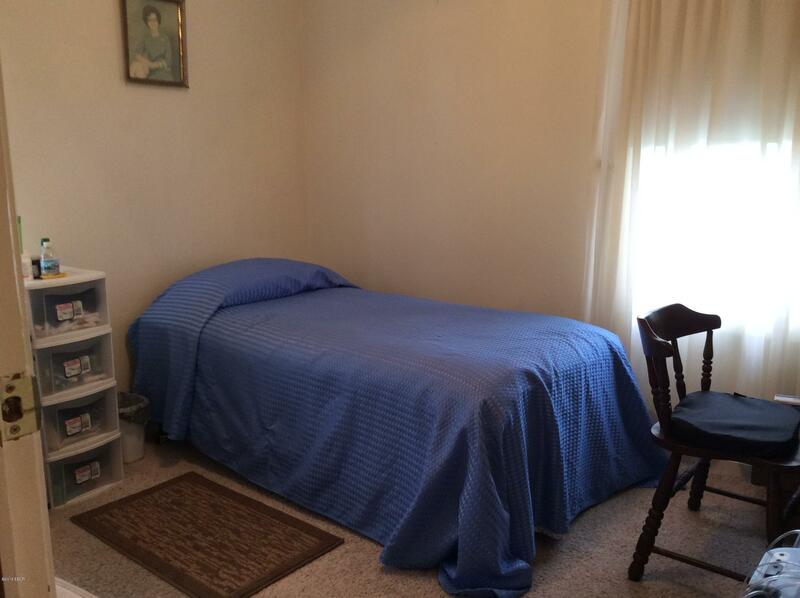 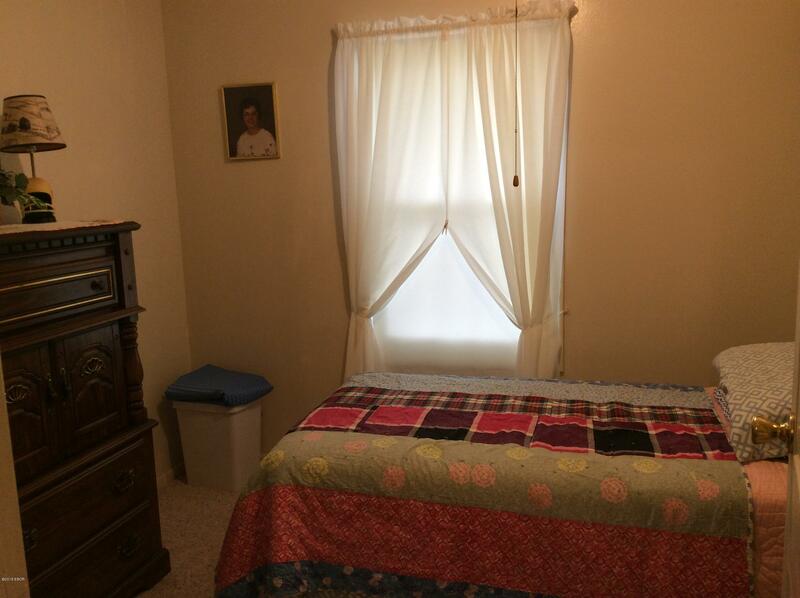 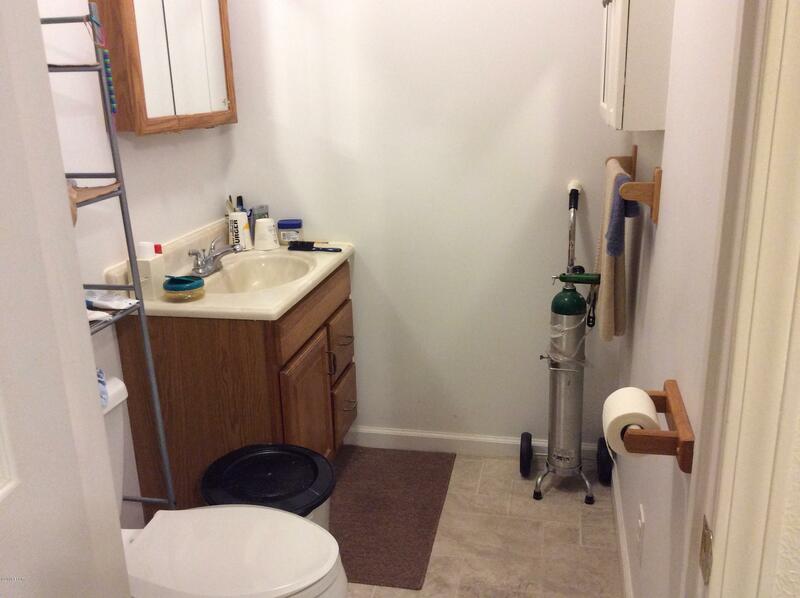 CONVENIENTLY LOCATED close to medical centers, shopping, schools and mall. 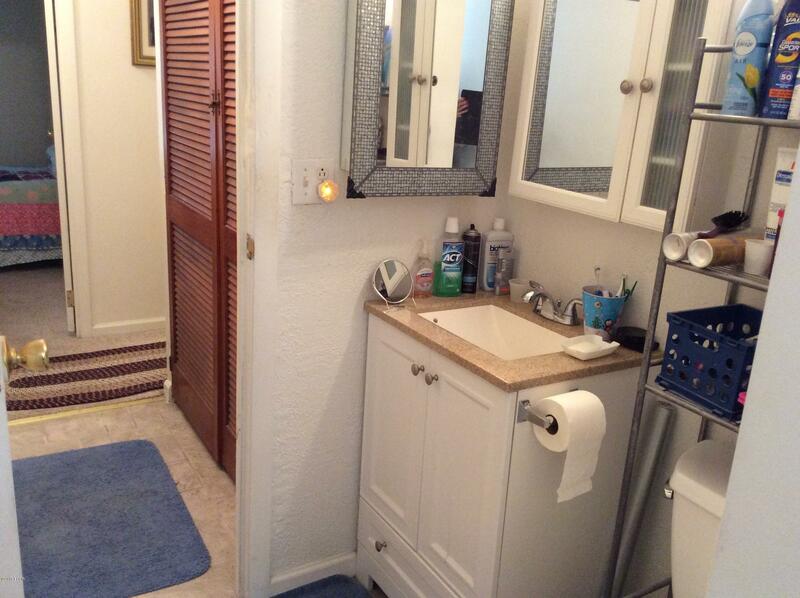 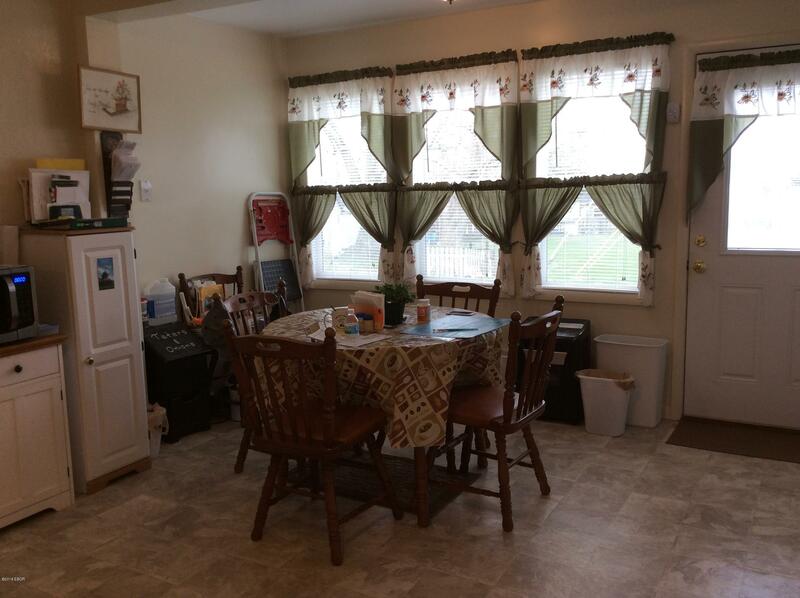 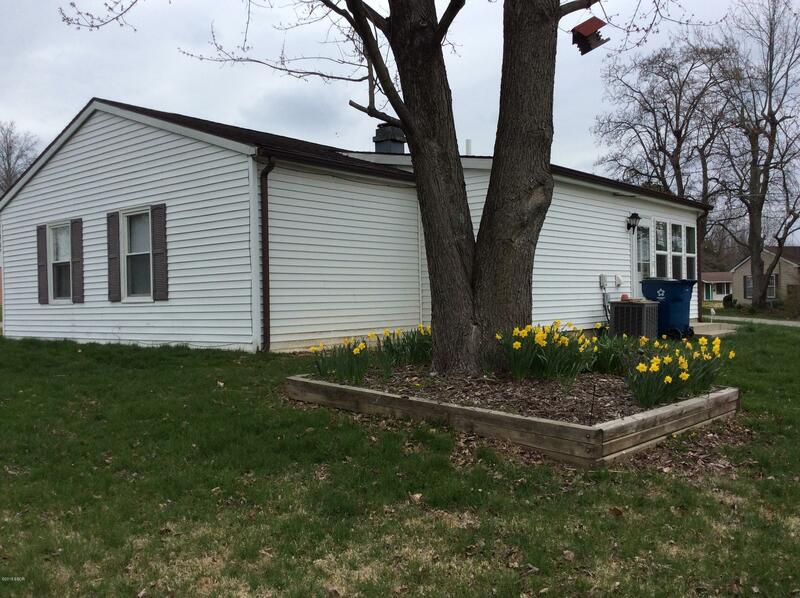 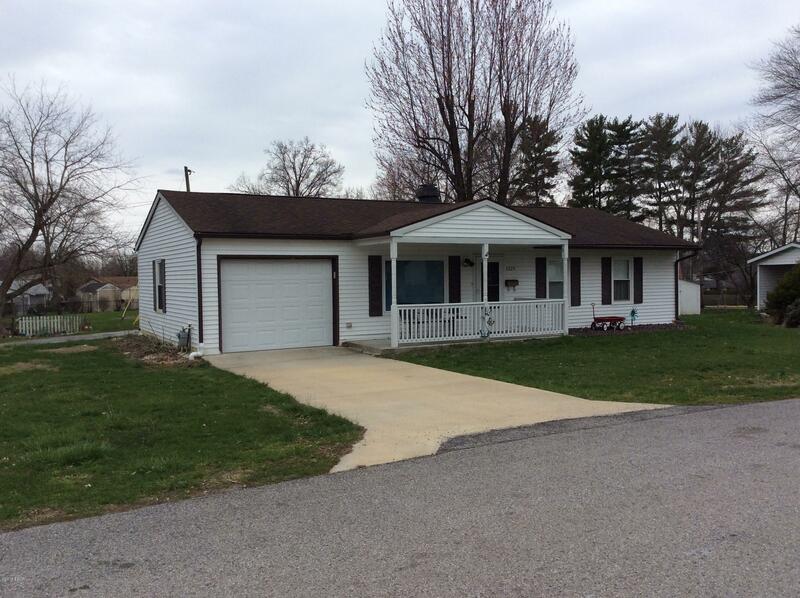 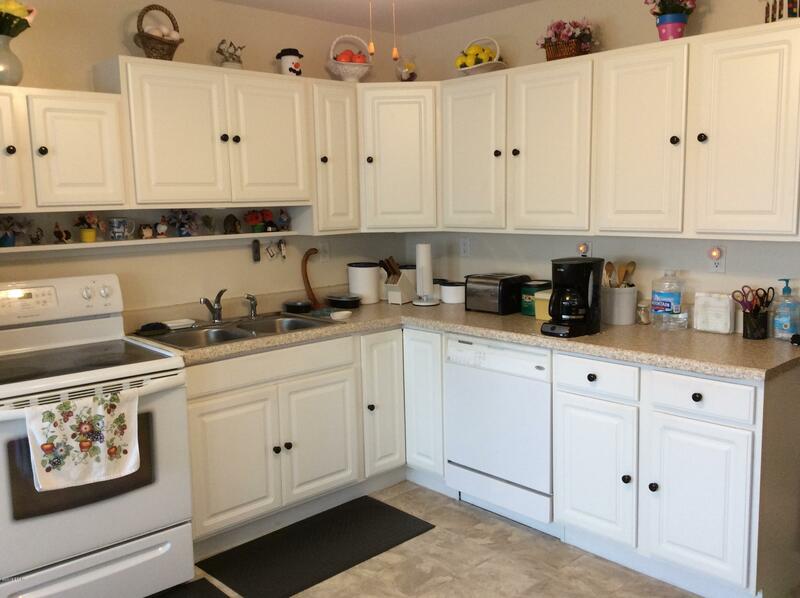 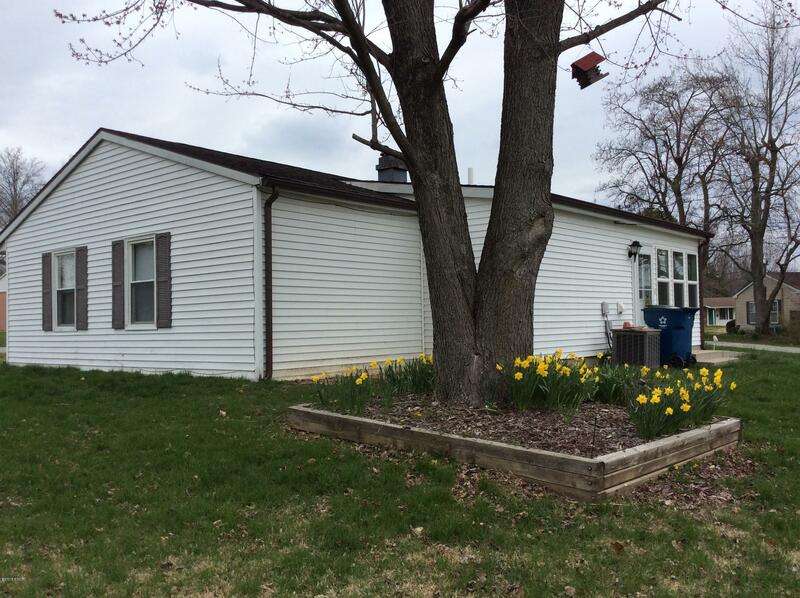 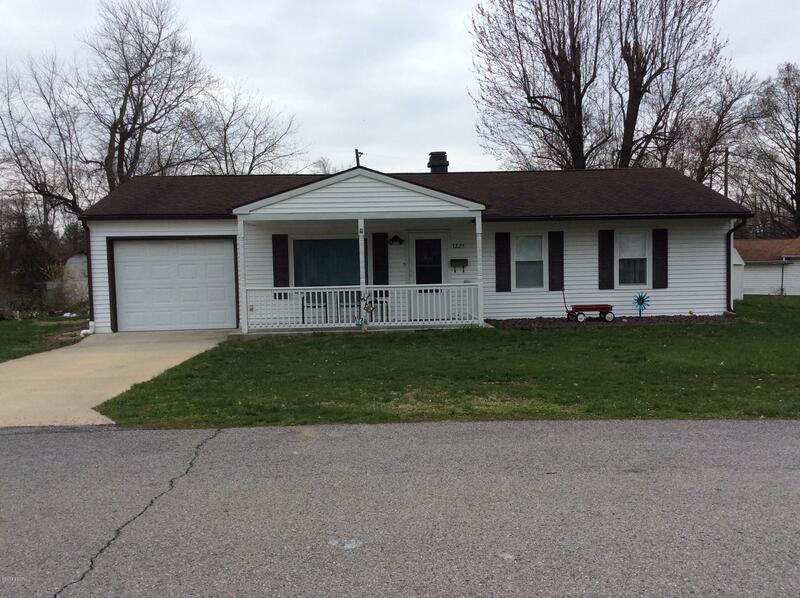 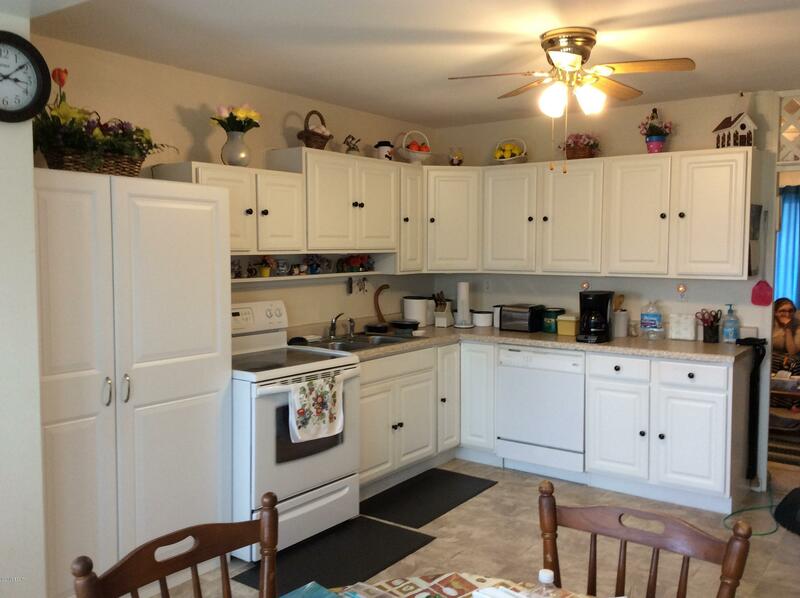 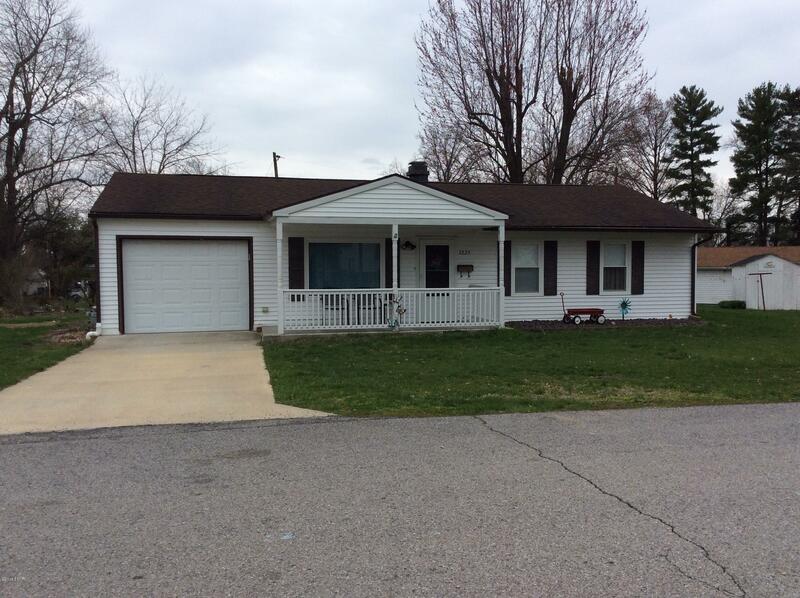 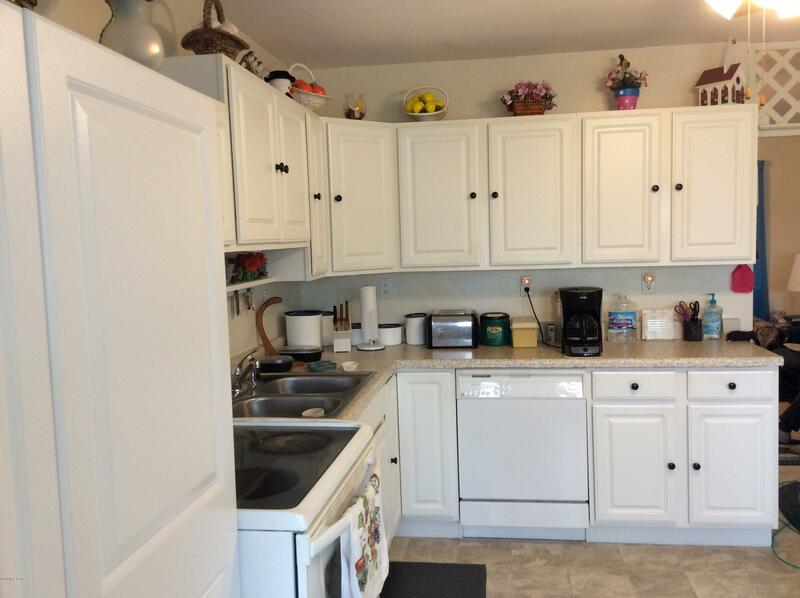 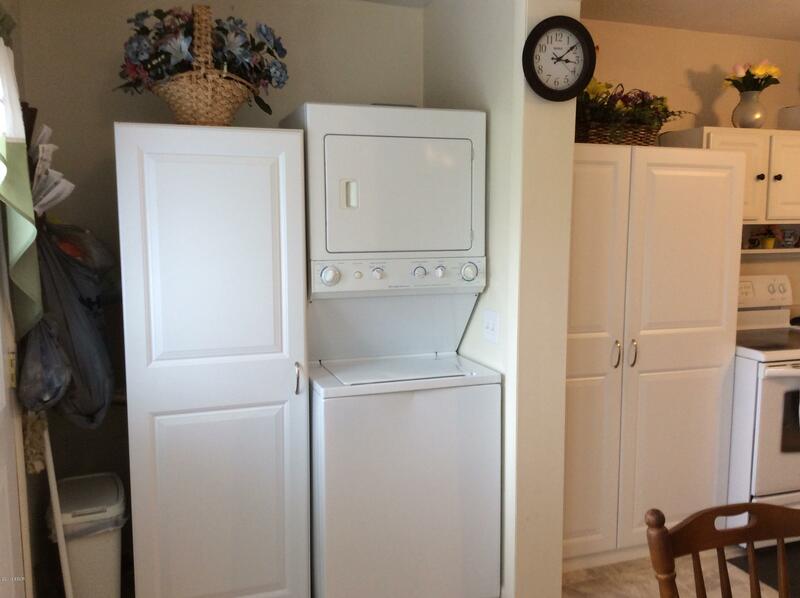 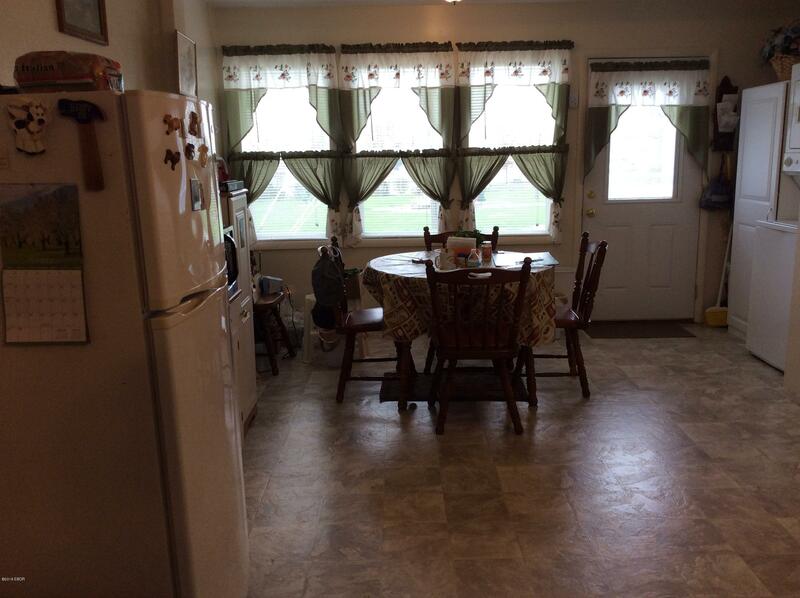 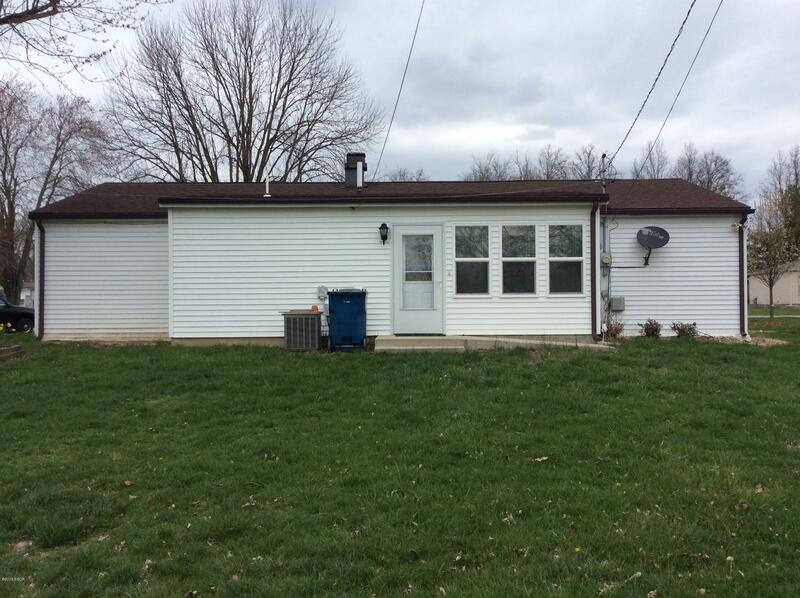 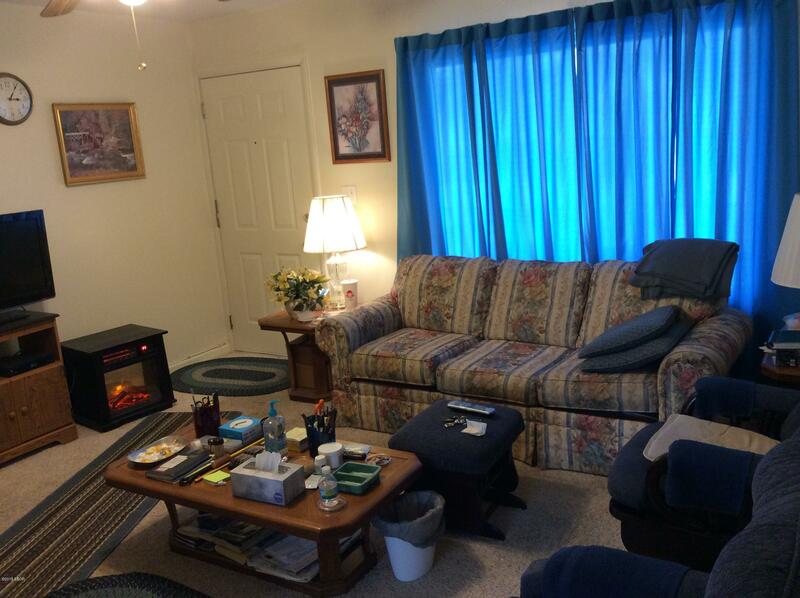 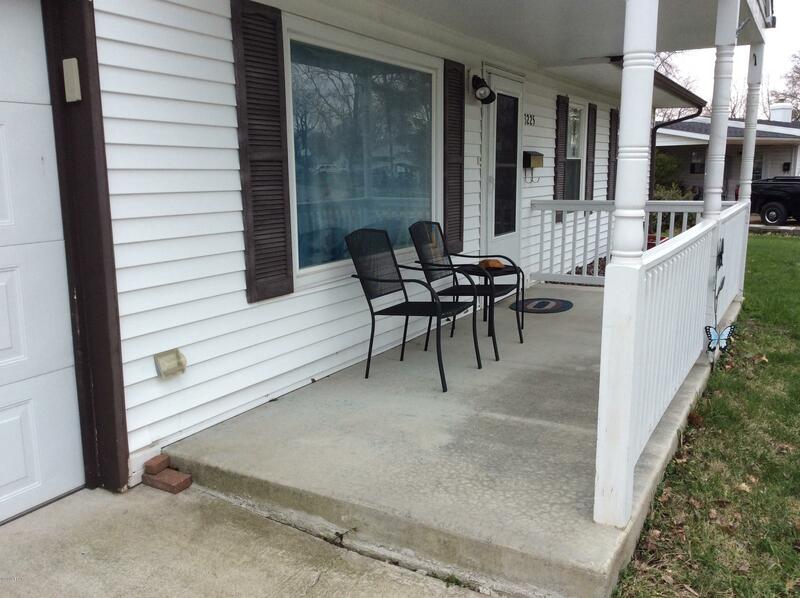 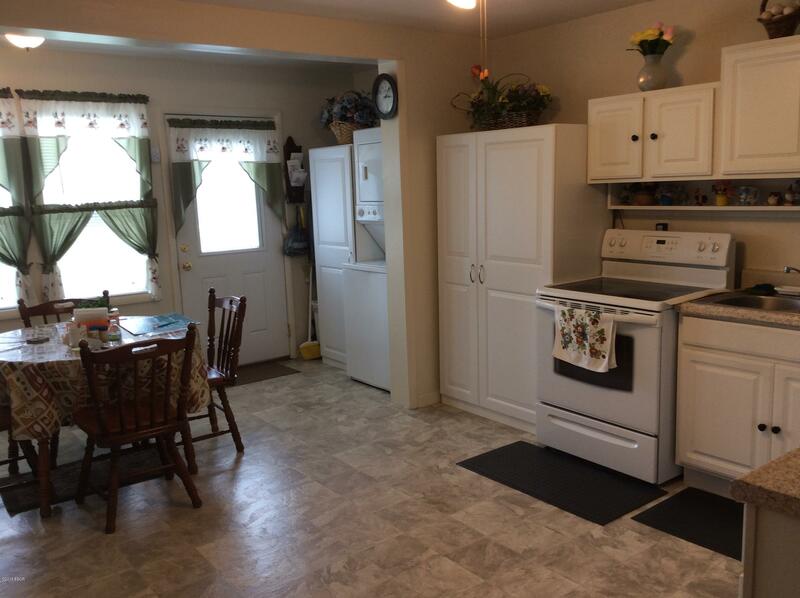 This neat remodeled ranch home offers 3 bedrooms, living room with large adjoining all white kitchen with appliances. 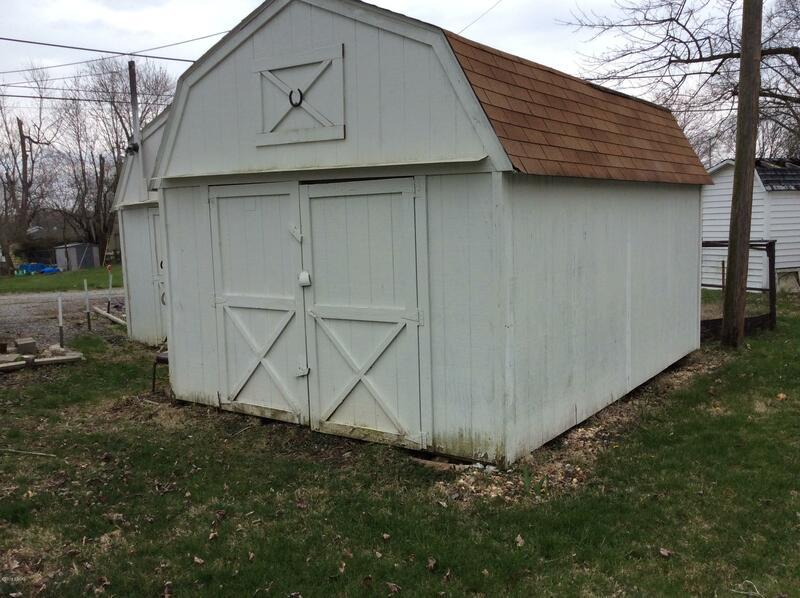 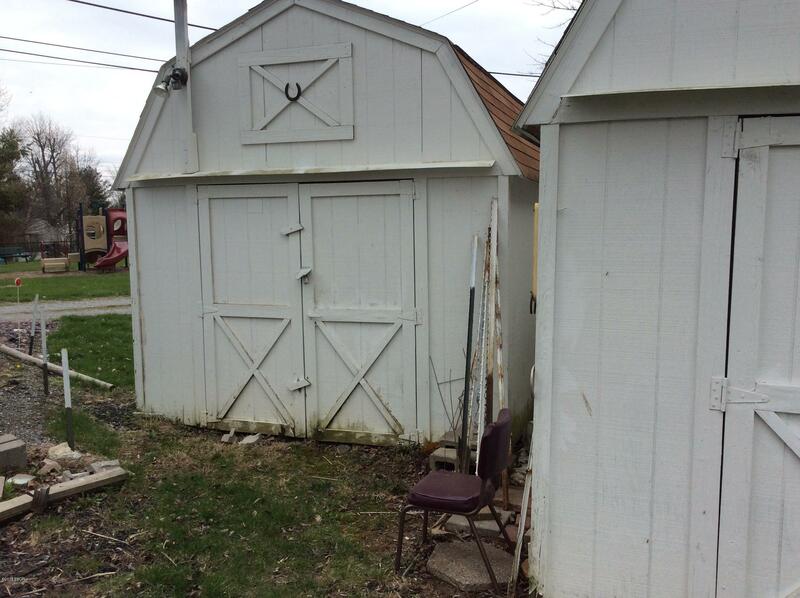 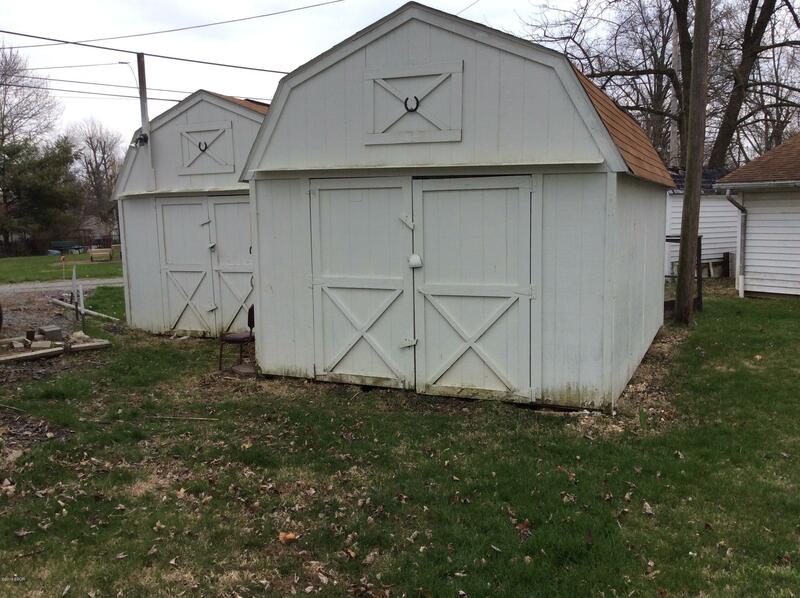 Attached garage, storm shelter, 2 storage buildings and all on a corner lot Priced at $79,500. 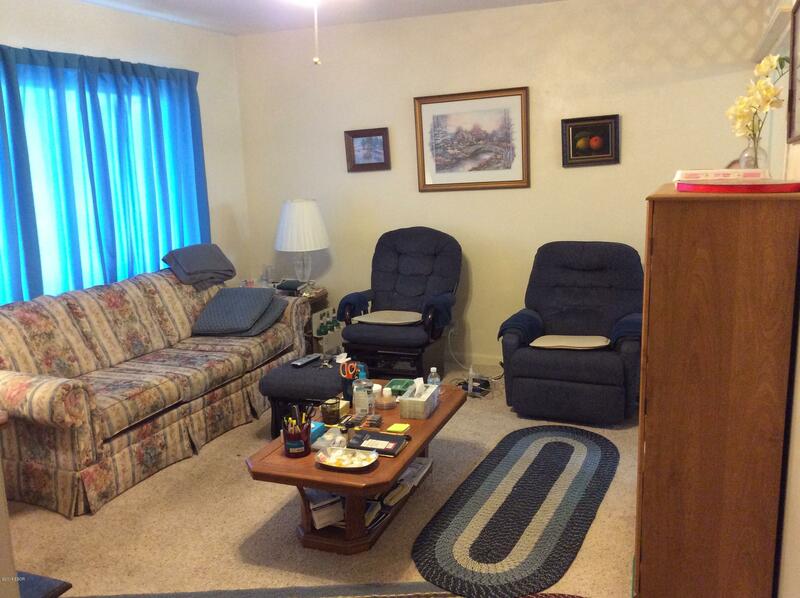 Directions:Broadway To N. 34Th Street To Central To Wild Rose. 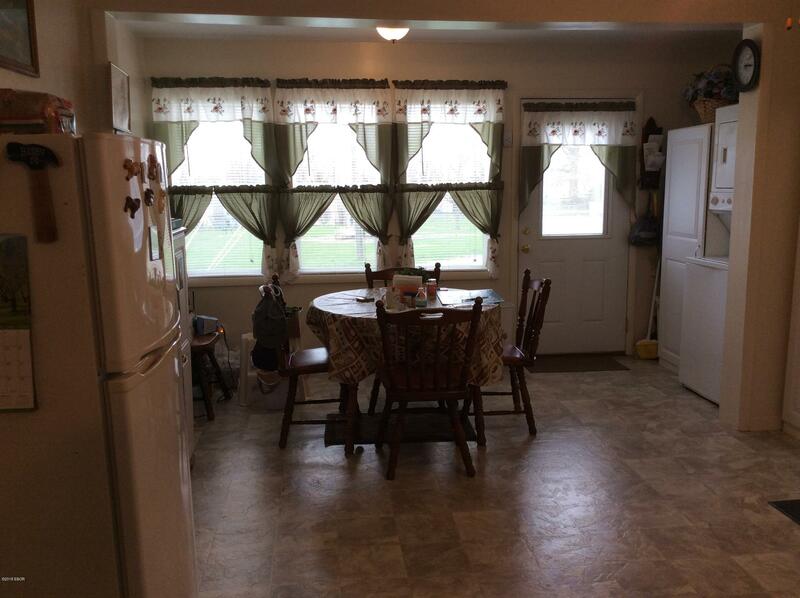 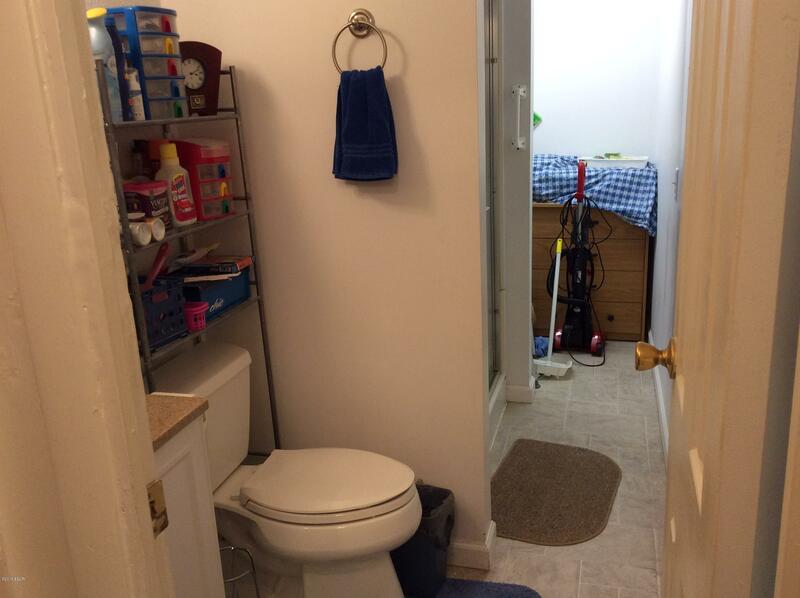 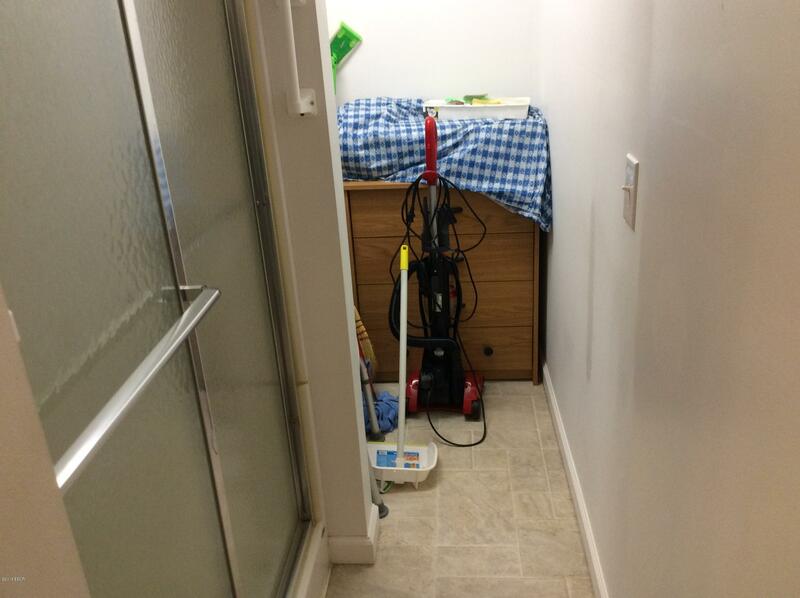 Personal Property Incl:Storm Shelter Will Remain At Home.